Transvestite scientists, atomic cinema, leprosy in painting, and much, much more. 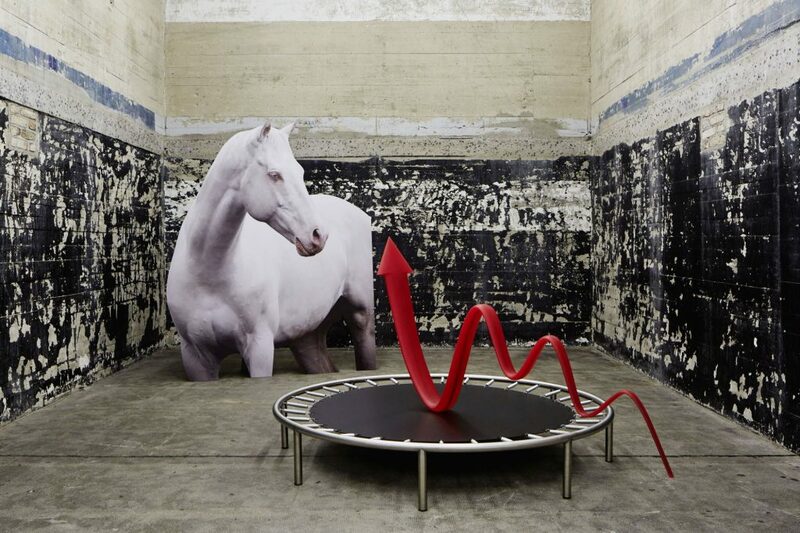 Berlin is exploding with contemporary art this September and there’s something for everyone. Our city’s a constant stream of cutting edge contemporary art, overflowing into an endless list of Facebook events, making it hard to make sense of what’s what. But don’t stress, we’ve selected a few must-see events to hit up this September. From a slew of exhibitions for Berlin Art Week to interactive cult cinema and conceptual video art, don’t forget to mark them on your calendar. With the threat of nuclear war simmering in the air, watching the news is becoming more and more unbearable. 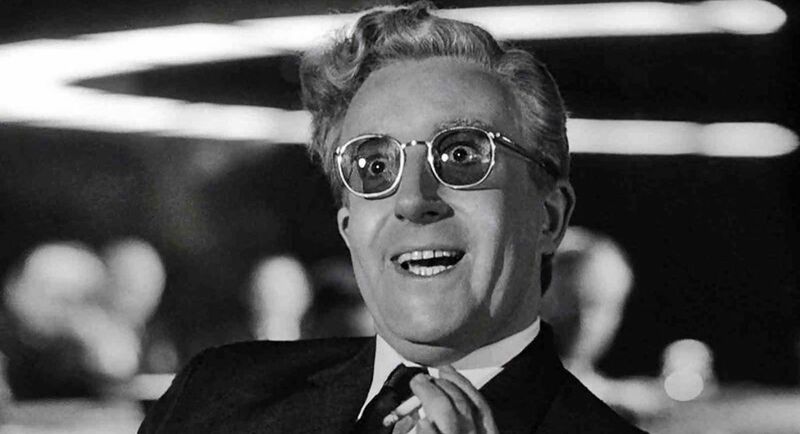 What better way to deal with it than watching Dr. Strangelove or: How I Learned to Stop Worrying and Love the Bomb? Stanley Kubrick’s 1964 cult masterpiece is more culturally relevant than ever. The prophetic comedy is a brilliant political satire about what could happen if the nuclear button was pushed by the wrong person for the wrong reasons. 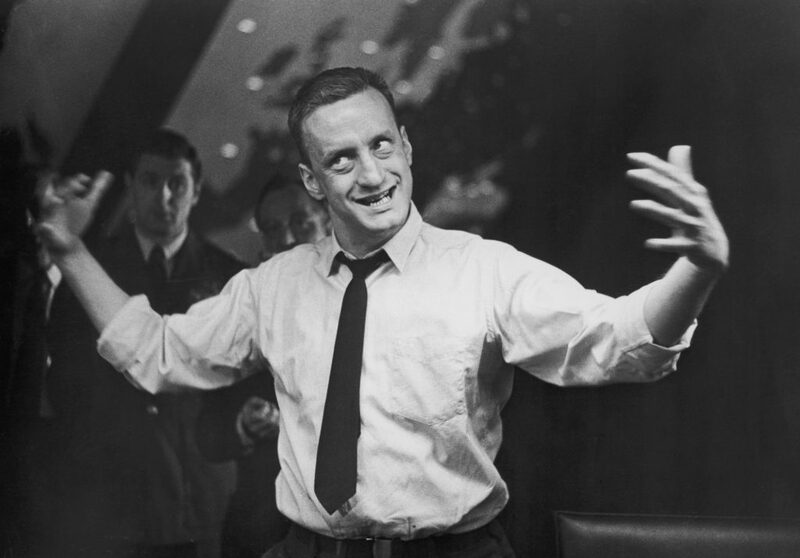 Kubrick plays with the paradoxical ‘balance of terror’ between nuclear powers, creating a dark nightmarish comedy. For an added nuclear bonus, the groundbreaking and avant-garde film, The Bomb (2017) will also be screened. The film explores the cinematic world of the nuclear bomb and it was met at the Berlinale and Tribeca Film Festival earlier this year with enthusiastic praise. Now, the Berlin Film Society and Berliner Union Film have snagged it for this explosive double feature. Two films, one atomic night of mesmerising cinema. Let’s all take a cue from Stanley Kubrick’s cult classic and stop worrying… maybe just for one night? Book your tickets here. Alexander Steffen’s photographic series, Vanishing Berlin documents the ever-changing urban landscape of Berlin. 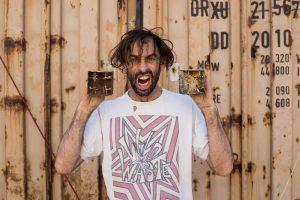 We spoke with the artist about his fascination with derelict buildings and the ongoing shifts taking place in the city. In his latest exhibition, Vanishing Berlin – Revisited #2, the artist’s work will be shown in the former Pudel-Salon in Schöneberg. Yes, you thought right – a salon for poodles. The shop opened in 1968 and was open to care for all breeds, not just the poodles. It’s been closed since 2008, but it’s distinctive sign has become a landmark of the neighbourhood. 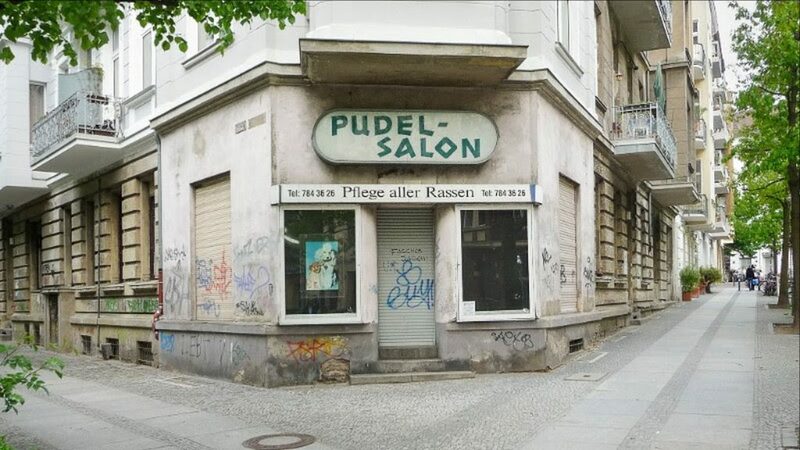 As an exhibition venue, the Pudel-Salon is representative of the fleeting buildings that give Berlin its charm and character before vanishing with time. It’s an example of the Kiez-culture and small-town charm that makes Berlin unique. With the exhibition of Vanishing Berlin, poodle salons everywhere are given new life. Don’t miss the opening on September 8th. P7 Gallery is opening its doors with a blowout bonanza. 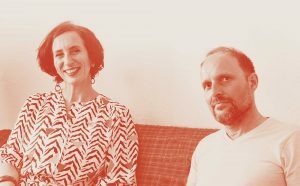 The gallery will encompass the creative, alternative, and unique vibe of the Berlin art scene and act as a place for young and old creatives to come together. Art, photography, and pop culture engage in this creative space. The gallery founder, Joseph Wolfgang Ohlert will be present and copies of his book, Gender as a Spectrum, will be available for purchase. Get boozy on the free drinks and enjoy the new space with bangin’ tunes and hip crowds. We’ve all seen Rocky Horror, right? If you haven’t yet had the pleasure of meeting Dr. Frank-N-Furter, this is your chance. The Rocky Horror Picture Show is a brilliant musical about two sweethearts, Brad and Janet, who get a flat tire and find themselves in the mansion of the mysterious scientist Dr. Frank-N-Furter, a self-described “sweet transvestite from transsexual Transylvania.” It’s madness from there on out. It began as a musical stage production in 1973, written by Jim Sharman and Richard O’Brien, and was adapted for the screen in 1975, directed by Sharman. By the following year, it had not only garnered a cult following but had audiences everywhere engaging with the film – joining in with the dialogue, dressing as the characters, and acting scenes out alongside the film. And so, the Rocky Horror shadow cast tradition began! This is your chance to see a live shadow cast – and to join in! Max Mayhem and his group of passionate performers in Berlin put on a wild performance in the American shadow cast tradition for the 9th year in a row. Dress in your sexiest mad-scientist fishnets and head over to Freiluftkino Rehberge to worship the cult classic in real time. Tickets are 12 euro. Let’s do the Time Warp again! Exhibition openings, art fairs, prizes, films, and special events – wow! 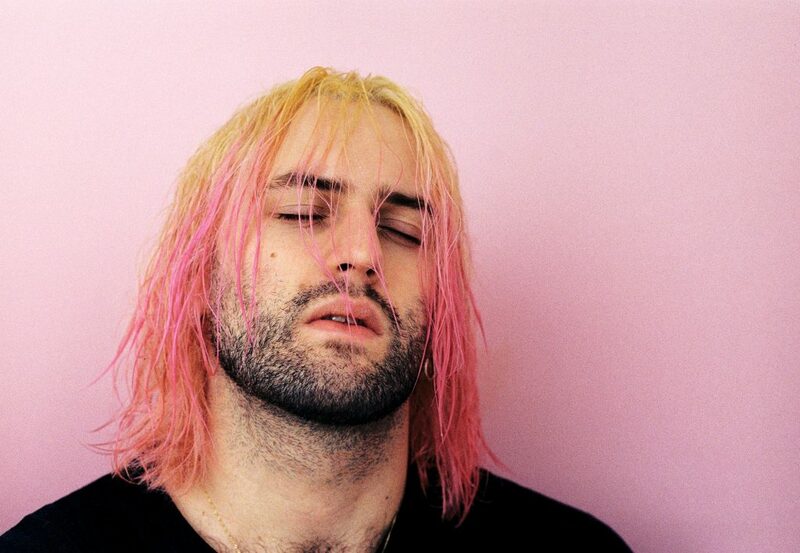 Expect all this and more at the sixth edition of Berlin Art Week. 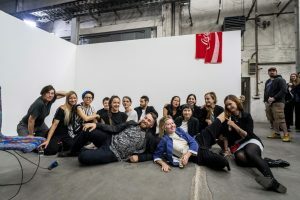 In the words of its organisers: “Berlin Art Week is dedicated to contemporary art, contemporary artists and places where art emerges.” This year, there are a crazy amount of cool exhibitions to checkout. Peruse the programme here. 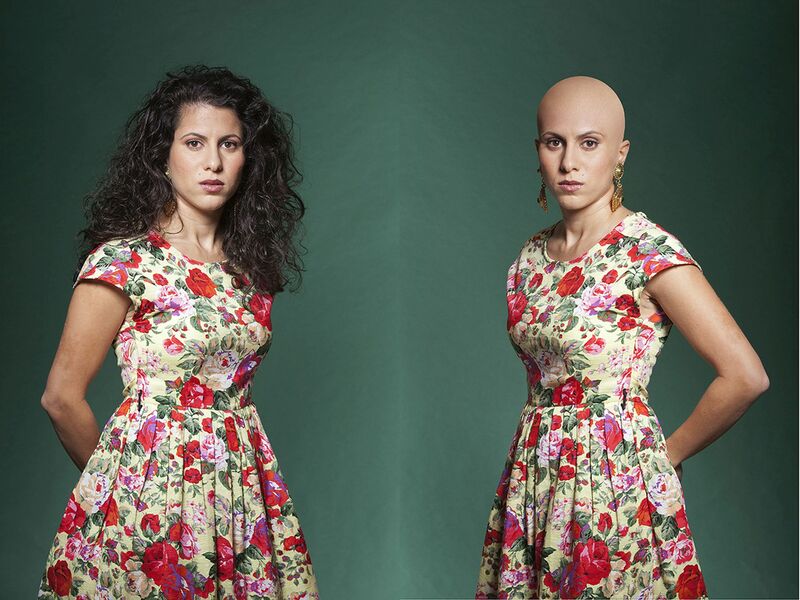 A few exhibitions to note: Portrait of a Nation: Contemporary Art From the United Arab Emirates at meCollectors, features the work of 50 contemporary artists from the United Arab Emirates as well as a program of talks, performances, and workshops. Another must-see is the large scale exhibition, Monica Bonvicini: 3612,54 M³ VS 0,05 M³ at the Berlinische Galerie – an installation running parallel to the 15th Istanbul Biennale. Her work explores concepts of gender, architecture, sexuality, and power. And of course, don’t miss the Positions Berlin Art Fair, featuring 83 emerging and established artists alongside one another. A whole week of art – get crazy, y’all! SQUINT is an exhibition of drawings, large scale paintings, and is the first solo exhibition in Germany by Michael Simpson. The UK artist is presenting a new body of work, focusing on the ‘leper squint,’ an architectural feature found in medieval European churches. This was the area of the building where lepers and ‘undesirable’ people were allowed to watch religious services. However, Simpson is less concerned with the subject of religious history than he is with the art of painting. Pure and simple. Light, colour, space, and line. 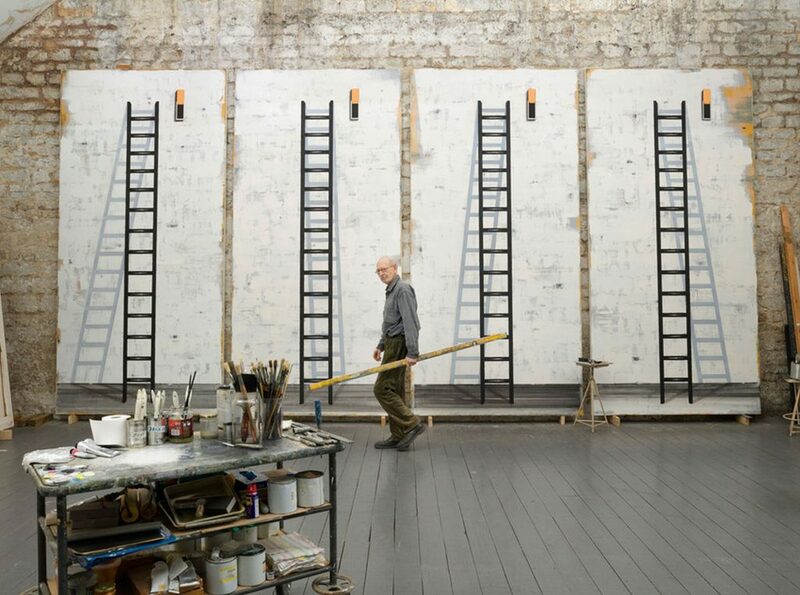 Simpson revels in the basic elements of painting and this is evident in his work. See the squint for yourself at the Blain|Southern gallery from September 16th. What do you think of when you hear the words ‘old food’? Mouldy bread, soft fruit, sour milk? 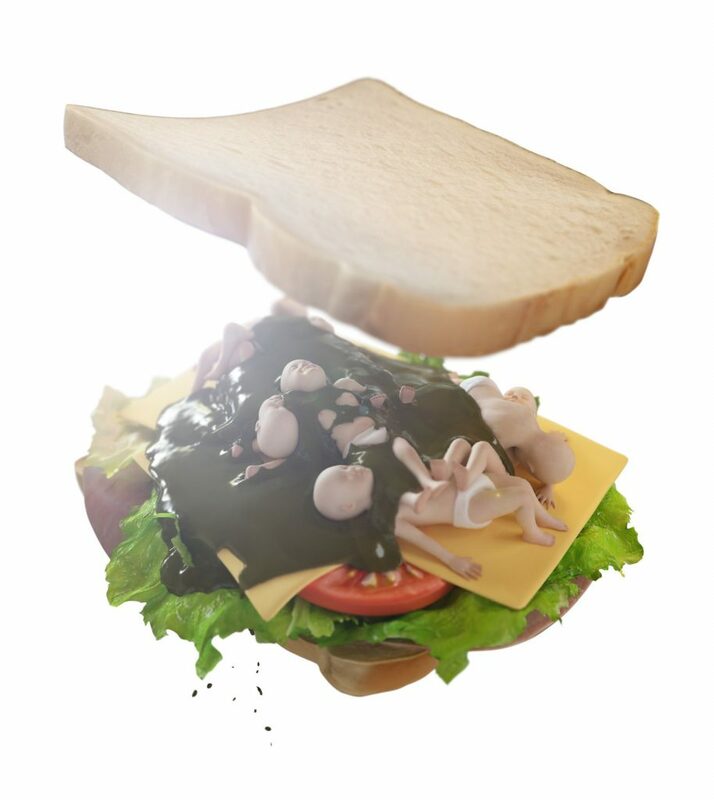 Berlin-based artist, Ed Atkins creates computer-generated films that play with the visceral reaction we have to the idea of old food. The animations are self-aware of the limitations of the digital medium while still allowing for intimate cinematic moments. You can expect, as described by the artist, “Dark Age CGI piano performance; elaborate exploded diagrams of sandwiches; slow motion eating, weeping, and drooling or surging armies of choreographed idiots.” What more could you hope for? Atkins has held solo exhibitions at various international museums and galleries, including The Kitchen, New York (2016); Stedelijk Museum, Amsterdam (2015) and the Serpentine Gallery, London (2014). 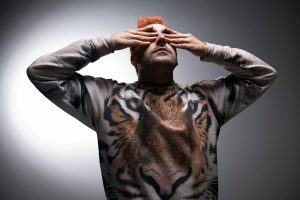 Don’t miss the chance to see his unusual work here in Berlin.